Welcome drinks are so important when planning your wedding and are not a detail to be overlooked. Your guests will be thirsty after enjoying the wedding ceremony and ready to celebrate! As bride and groom, you will also be very ready for your first drink as a married couple and to mark the official start of your wedding reception and party. 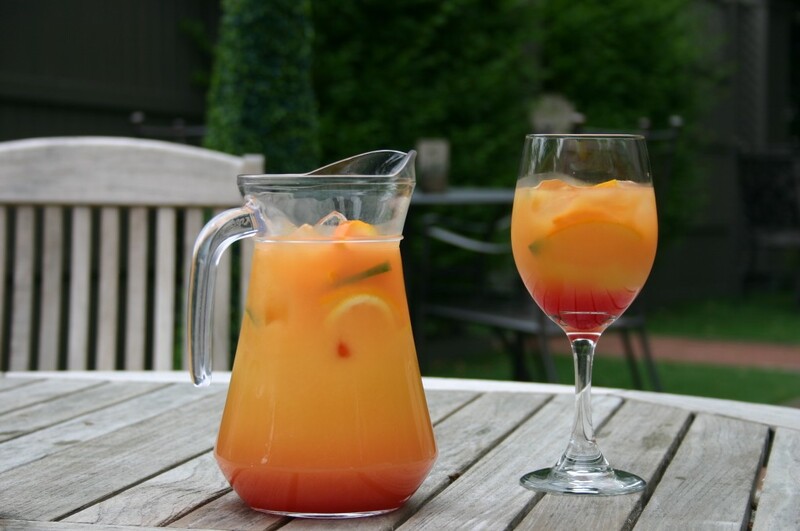 Very often reception drinks are classic tipples such as champagne or Pimm’s if it’s a summer wedding. However, here at our wedding venues near Rochdale, we have created a menu of very special wedding-themed cocktails especially for reception drinks this summer to make your wedding really stand out. The Blushing Bride – aww, doesn’t she look pretty! 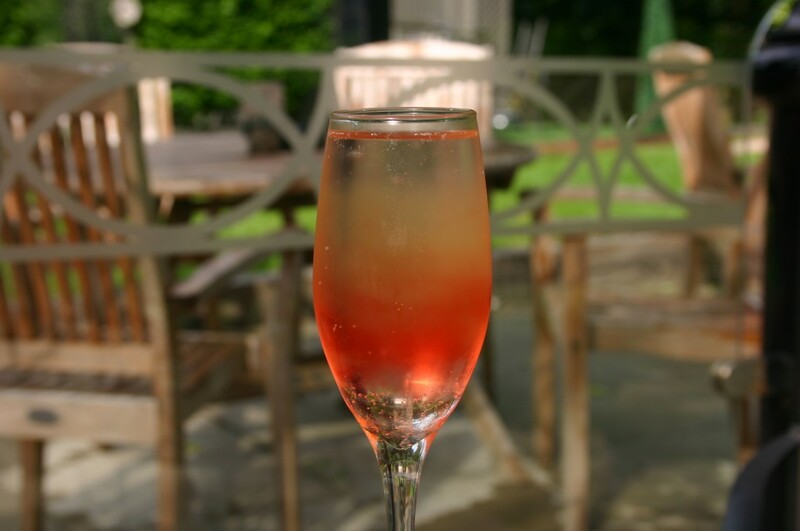 Pour 25ml of peach schnapps into a champagne fruit, top up with the fizz and add a few drops of grenadine to the top to make the bride blush. We recommend using a light and fruity prosecco to keep this summer cocktail easy drinking. 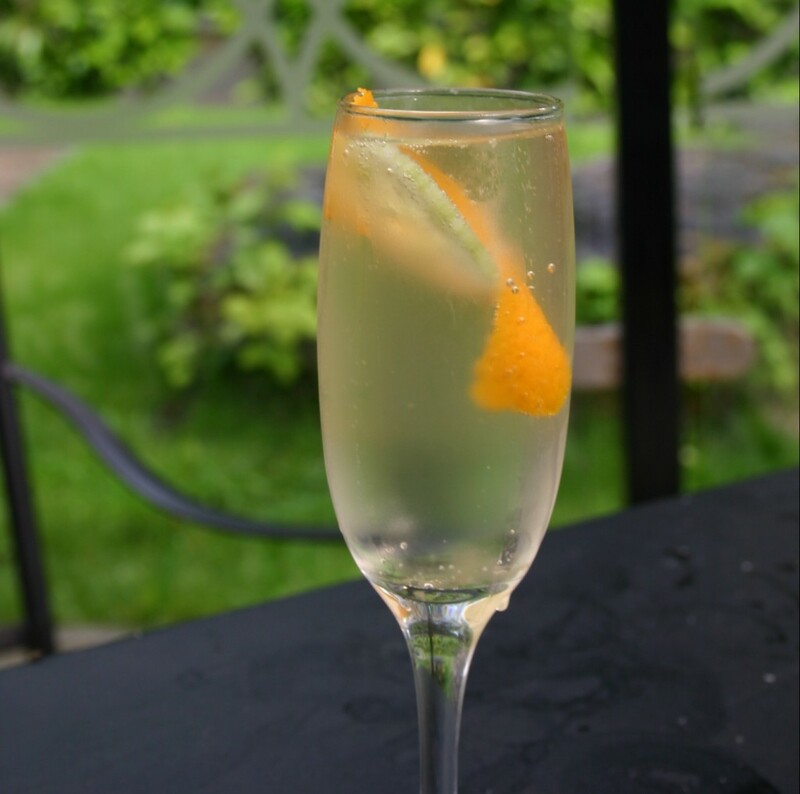 Forenoon Fizz – the gin trend continues! Spoon some good quality marmalade into the base of your champagne flute. Add the spirits and mix gently with the spoon. Top the glass up up with sparkling wine or champagne. We recommend using a marmalade with all the bits in, so they look unusual in the finished drink. This is rather an adult cocktail, so we would suggest a drier style of bubbly to complement the gin. Lagerita – one for the boys! Shake the spirits in a cocktail shaker with lots of cubed ice. 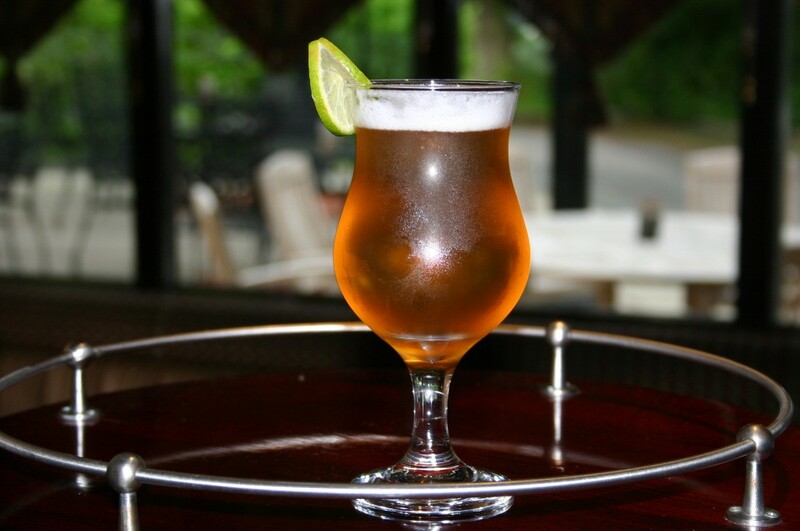 Strain into a long glass and top with the lager. Garnish with a wedge of lime. Choose your glass right and the boys won’t be complaining about having to drink cocktails. The tequila and lime counteracts the bitterness of the hops making this easy drinking on a beautiful summer’s day. Planter’s punch – sometimes you can’t beat a classic. That doesn’t mean you can’t give it a twist! A traditional planter’s punch contains dark rum, but the more modern spiced rums give a lighter, more modern twist to the classic. You can vary the recipe to suit your taste and add more or less grenadine to change the sweetness. Maybe consider some mango or passion fruit juice, to change it up a bit! Add all the ingredients to a jug of ice and stir. Our tips are to cater for 1.5 cocktails for each guest to ensure you don’t run out. Some cheeky guests will grab two drinks, and some guests might arrive a little later if they have to check into their hotel or wait for a taxi – so ensure they don’t miss out! Wedding guests will always appreciate a thirst-quenching welcome drink to really kick off the celebrations in style. Find out more about bespoke cocktails and menus from our Lancashire wedding venues: Crimble Hall and The Royal Toby.